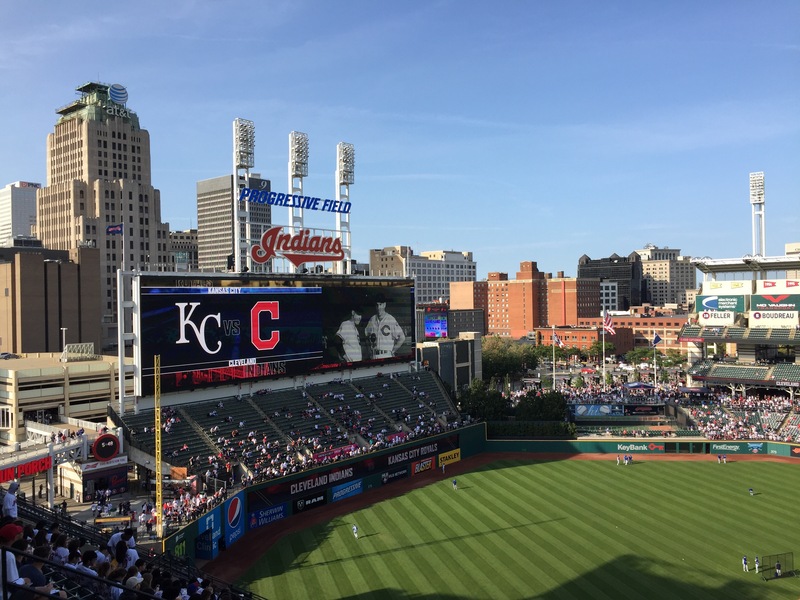 Spring training is underway, so it’s time for the hand-wringers in the executive suites of Major League Baseball to float their latest harebrained ideas to add “excitement” to America’s Pastime. Every year, it seems, the baseball kingpins make little changes to speed the game up — like this year’s change limiting the number of visits to the mound — and also consider other, much more disruptive, potential changes to jazz things up. The latest colossally bad idea that MLB executives apparently are discussing is intended to make the ninth inning more exciting, by allowing the team that is losing at that point to decide which of its batters get sent to the plate that inning. The argument for this change is that baseball is the only sport where, with the game on the line, the best players might not be on the field. If you’re three runs behind and your 7-8-9 hitters are coming to the plate, the proponents of the rule change argue, you might as well write the game off. Why not let the trailing team choose to have their 3-4-5 hitters come up, so they’ve got a chance of winning? It’s a stupid idea, because it changes the game even more fundamentally than the designated hitter rule. Why should the team that is behind get “helped” by being given an advantage? What if a perfect game is being pitched? What about the idea that baseball is a team game, where every player needs to contribute and strategy and managerial moves can make a difference? For that matter, why should the ninth inning be viewed as more important than every other inning? Why shouldn’t every inning count equally? Why can’t baseball just accept the game the way it has been played for more than a century — the same game that our Moms and Dads, and Grandmothers and Grandfathers, watched and enjoyed?